In a fresh move, as many as nine democratic organizations including All Bodo Students Union (ABSU), Bodo Sahitya Sabha (BSS), National Democratic Front of Boroland (NDFB-Progressive), All Bodo Women’s Welfare Federation (ABWWF), Dularai Boro Harimu Afat (DBHA), All Radio and Television Artistes’ Association (ARTAA), Boro Somaj, All Assam Tribal Sangha (AATS) and United People’s Party Liberal (UPPL) have demanded immediate reactivation of All India Radio (AIR), Kokrajhar station of Assam by installing digital recording equipments, high tech studio and 10 KW FM Service. 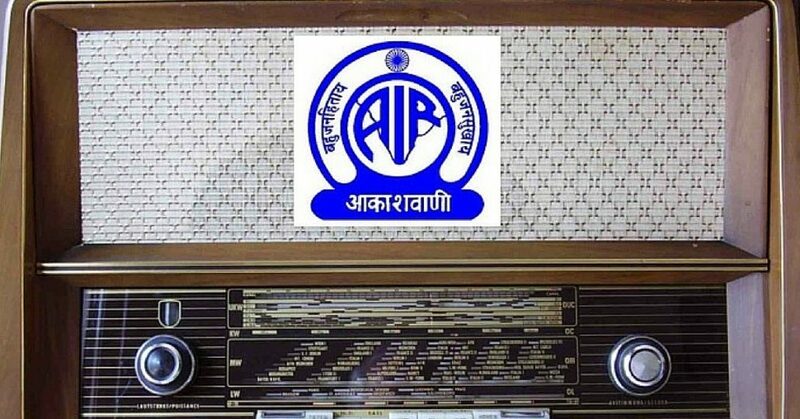 The organizations in their letter to the Ministry of Broadcasting and Director General, Akashvani Bhavan, New Delhi slammed the concerned authority for failing to take effective measures to reactivate the lone radio station in BTC region. The democratic organizations recently have sent their reminder copy to the Ministry of Broadcasting, Director General of Akashvani Bhavan and Deputy Director General (E) of AIR, Guwahati through Deputy Commissioner, Kokrajhar for taking up stringent measure to reactivate the AIR, Kokrajhar station which is lying defunct in the name of repairing since the past one year. Their demands included immediate completion of repairing works of AIR, Kokrajhar station and installation of digital machineries, up-gradation of existing 20 KW Medium Wave and introducing 10 KW FM Service, up-gradation of existing LPT Relay TV Centre attached with AIR, Kokrajhar station to full-fledged production centre, adequate officers and staff including transmission executives and removal of existing director of the station Akilesh Prasad Singh for his alleged negligence towards the radio station. The memorandum stated that the All India Radio (AIR), Kokrajhar station was officially launched on August 15, 1999 at Kashipara of Bhotgaon near Kokrajhar, the head quarter of Bodoland Territorial Council (BTC). The AIR, Kokrajhar station was a long felt demand and is the lone station in the region.